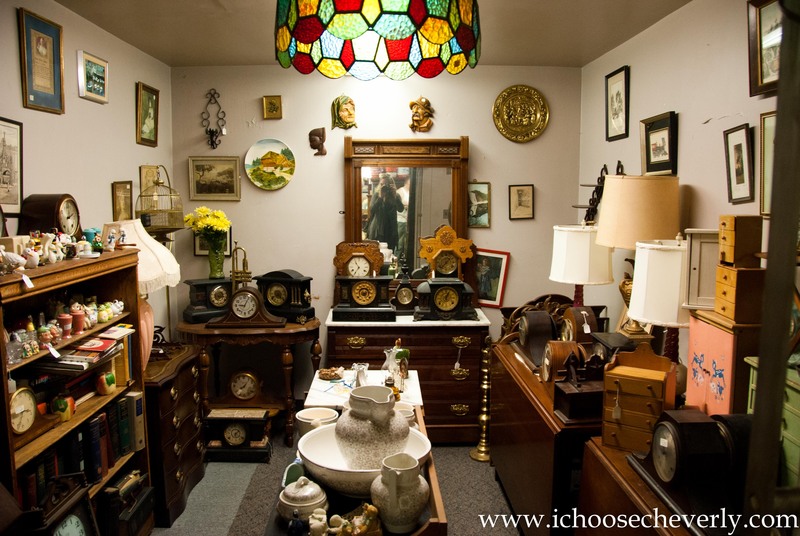 Calling all Cheverly antiquers and thrifters, have I got the place for you! Today I discovered somewhere you will probably find me once a month, The Shops of Historic Old Bowie. Granted, this is not Kensington, MD with all the cool cafes, but if I can find a better, cheaper deal, it’s fine by me. 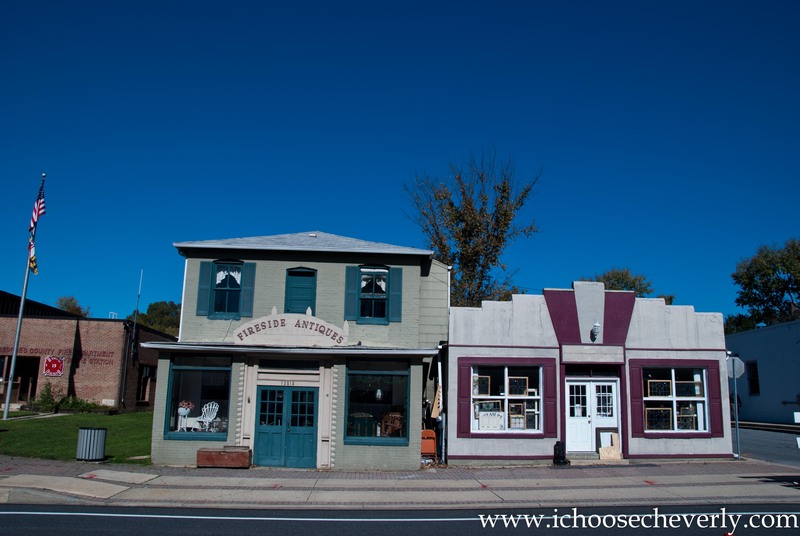 Open Thurs-Sunday and sometimes on Monday, these antique shops are full of lovelies. And because they are so stocked and don’t get much heavy traffic, you can bargain. A bonus, it’s only a 20 minute drive from Cheverly. Head east on 450 by the Walmart and Value Village. A few miles down near the Lowes and 495 crossing, 450 will turn into Lanham Severn Rd. Continue straight until you see the signs for Old Bowie. It’s absolutely lovely and I know you will find some one of a kind pieces there.